Jim Tierney’s sole mandate is to make money while stocks are going haywire. Here’s his best advice for profiting during market crashes. The $522 million AB Concentrated Growth Fund managed by Jim Tierney is in the 92nd percentile versus its peers over the past year, according to Bloomberg. His mandate is to identify and invest in companies that can deliver secular, long-term earnings growth regardless of marketwide conditions. 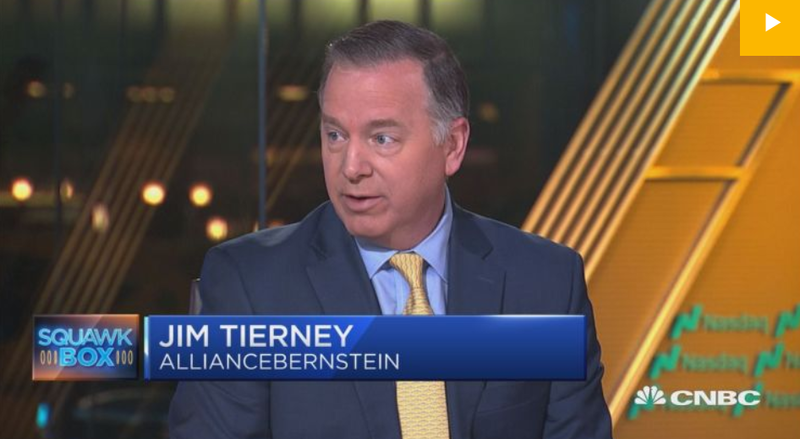 In a recent interview with Business Insider, Tierney shared his best advice for other investors, and how he knows it’s time to sell a stock he believes in. Many of the costliest mistakes investors make are not caused by bad math or incorrect forecasts. Instead, they’re caused by greed, fear, and other emotions that take over when the stock market makes extreme moves. Avoiding emotional mistakes is essential to surviving as an institutional investor tasked with growing other people’s money. It’s even more crucial when investors like Jim Tierney are tasked with finding businesses that can continue to grow their earnings no matter what curveballs the economy throws. As chief investment officer of the $522 million AB Concentrated Growth Fund, Tierney’s best opportunities to prove his expertise are in volatile markets, while other investors are counting losses. 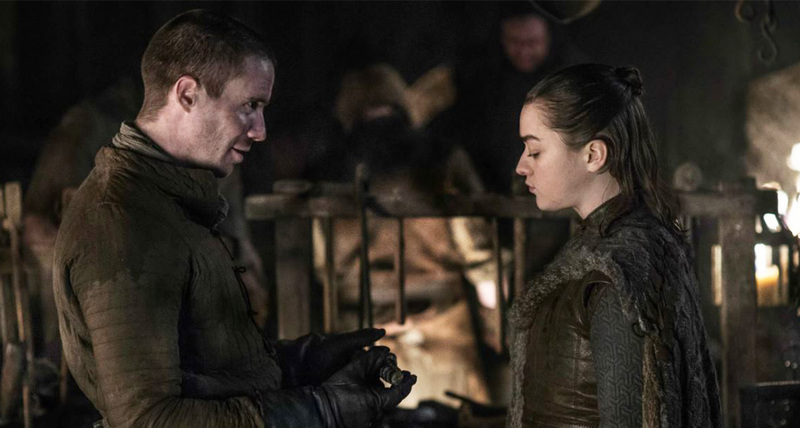 It’s a task he’s delivered on so far: His growth fund is in the 92nd percentile versus peers over the past year according to Bloomberg, and has beaten its Lipper category on an annualized basis during his five years as CIO. This mandate requires that Tierney sticks to his guns when a company he’s invested in is going through a rough patch. And it forms the basis of his primary piece of advice for other investors: have conviction. His concentrated strategy of holding 15-20 stocks at a time means he must have a rock-solid case for why every one deserves to be in his fund. This conviction is a trait that can benefit other investors during market sell-offs because it can curtail their tendency to panic-sell. “When I look at fund returns in the mutual fund industry versus investor returns, it almost makes me cry, just given how bad retail investors can be on timing their entry and exit in and out of funds,” Tierney told Business Insider by phone.